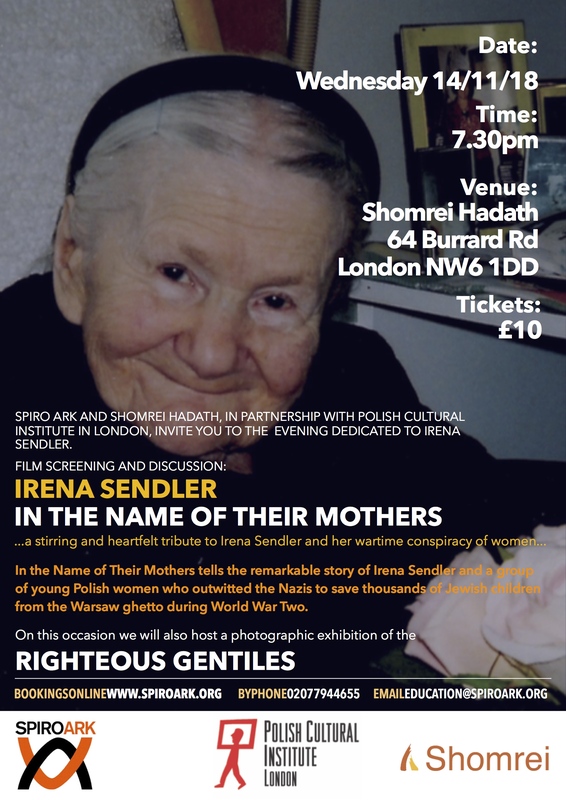 In the Name of Their Mothers tells the remarkable story of Irena Sendler and a group of young Polish women who outwitted the Nazis to save thousands of Jewish children from the Warsaw ghetto during World War Two. Jewish families. But for decades these women could not tell their stories. Silenced by the Communists in post-war Poland, many endured Soviet prisons and were forced into exile. 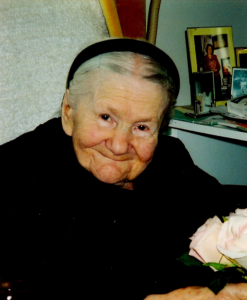 This film features Irena Sendler at the age of 95 – in the last long interview she gave- along with several of her co-workers and the children they saved. 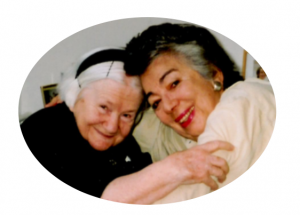 Lili Pohlman, a close friend of Irena Sendler, will share with the audience her memories of their deep friendship.